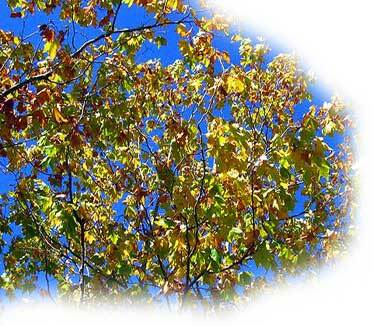 At Parkwood Pines we are the Bulk order specialists. We are a wholesale farm tree nursery and we also sell direct and ensure our (clients / customers) will benefit when purchasing large quantities of trees. 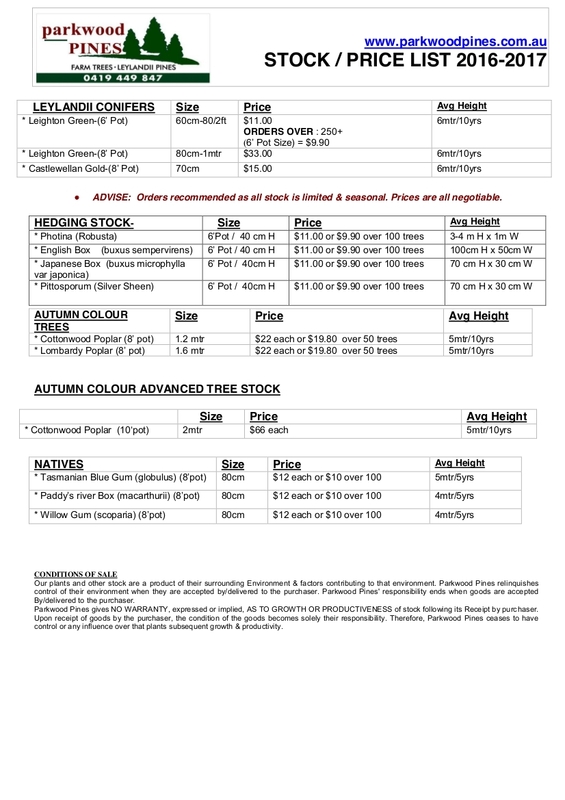 Below is our latest price list, delivery costs and an illustrated planting reference guide. You can also print out a copy of our pricelist in PDF. 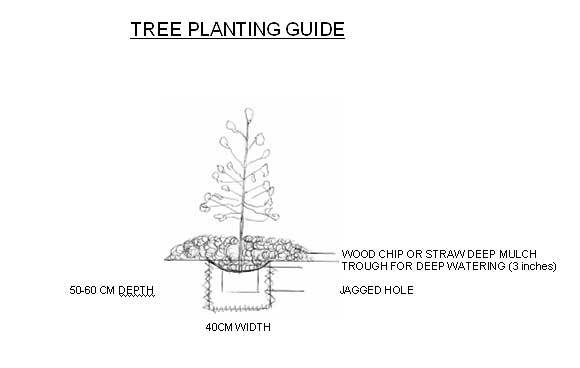 Plant in a large hole (40cm width, 50-60cm depth). Leave a 3-inch trough when sowing. Mulch tree with either wood chips or straw. This will "limit"
watering and retain soil moisture for a longer period.